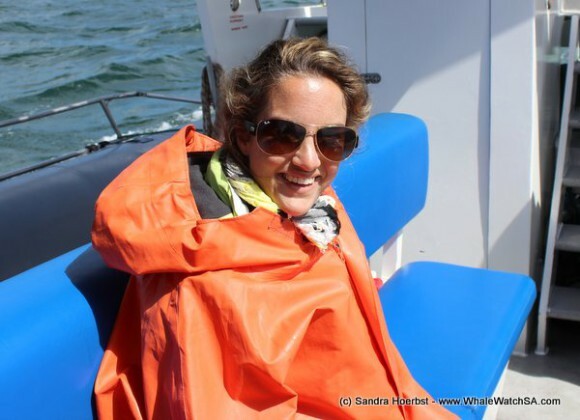 The weather was nice to day, but during the day the wind speed picked up. 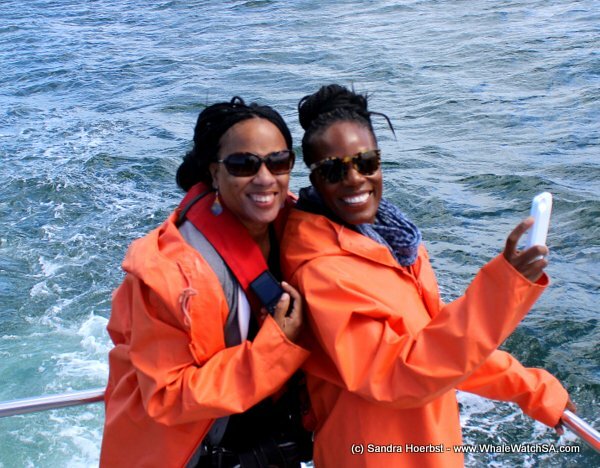 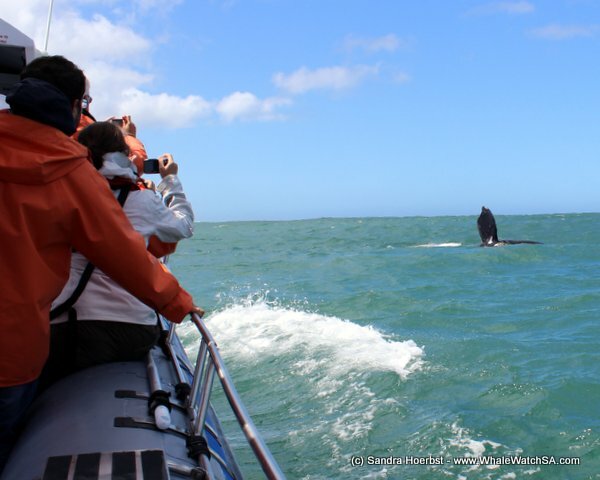 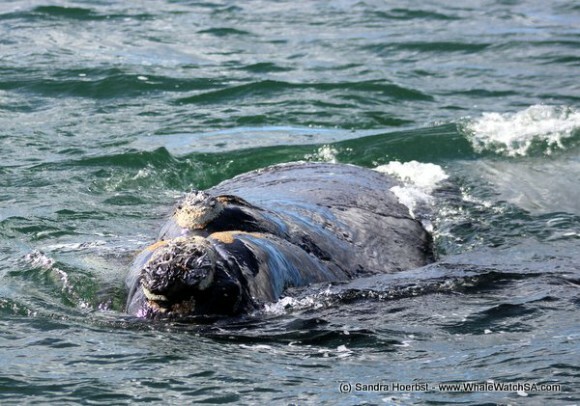 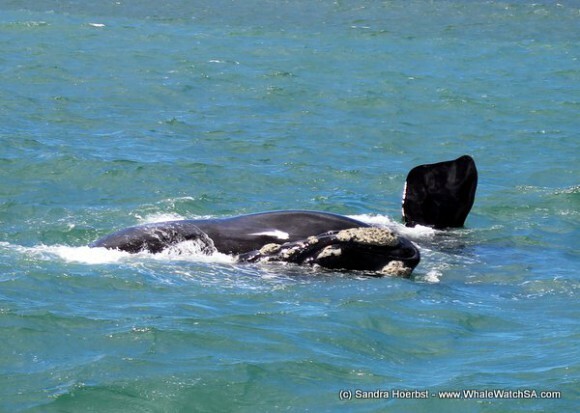 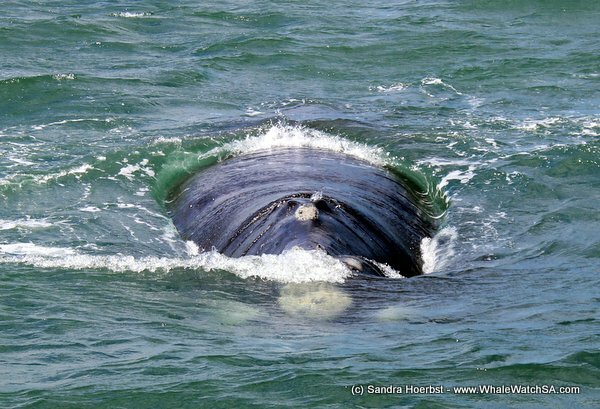 Straight after leaving the Kleinbaai harbour we headed towards Pearly Beach to find our Southern Right whales. The whales were relaxed again today. 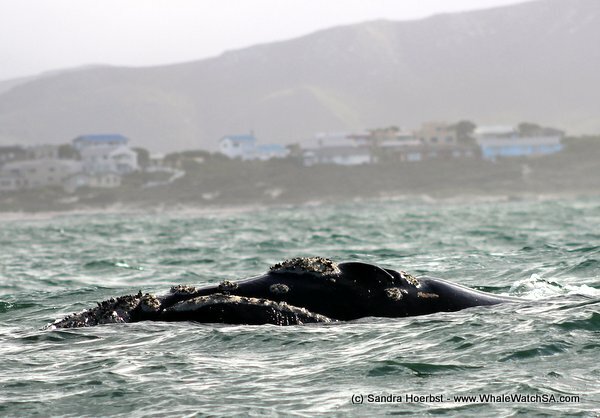 We also saw one of our last mating groups for this season in Pearly Beach. 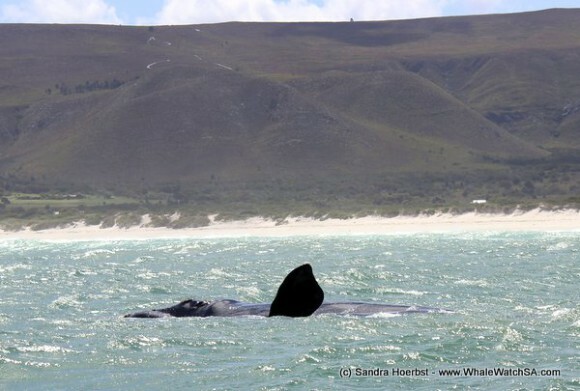 On our last trip we spotted three different mother and calf pairs close to Uilenkraalsmond. 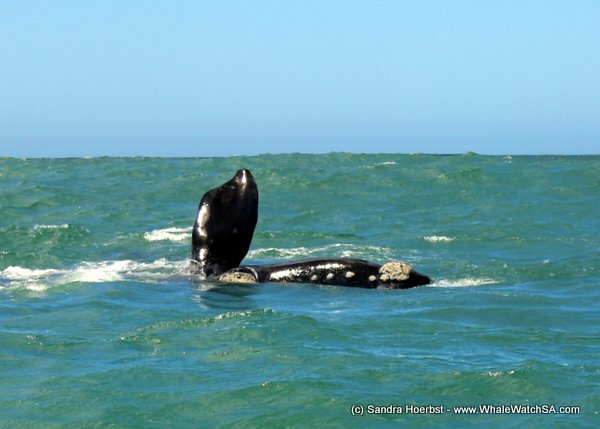 One calf was quite active and was slapping with its flipper. 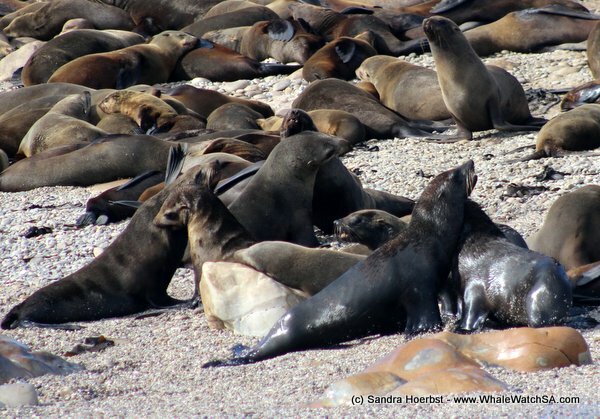 On our way back we passed Geyser Rock to show everyone our sixty thousand Cape Fur seal colony. It was such a nice day.